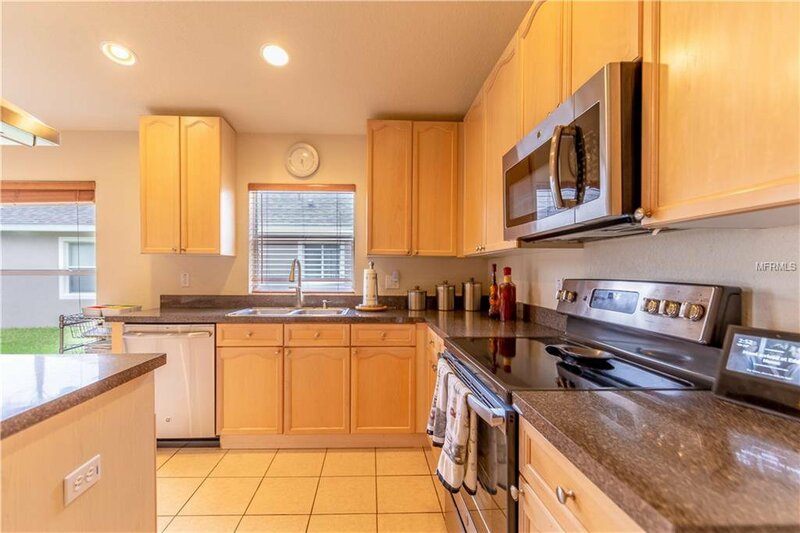 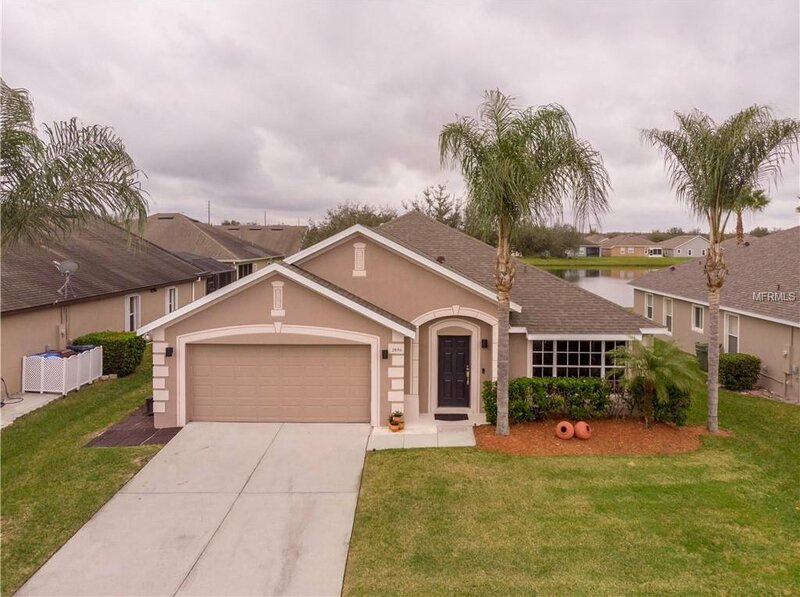 Gorgeous and very spacious well maintained one story single family smart home controlled by Alexa, with new roof 2017, new paints 2018, 2 AC units with smart Nest termostat and central vacuum throughout the house. 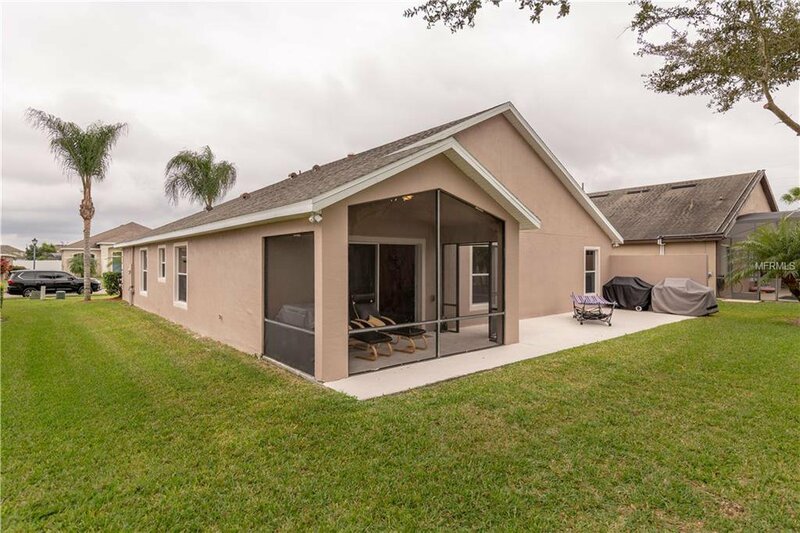 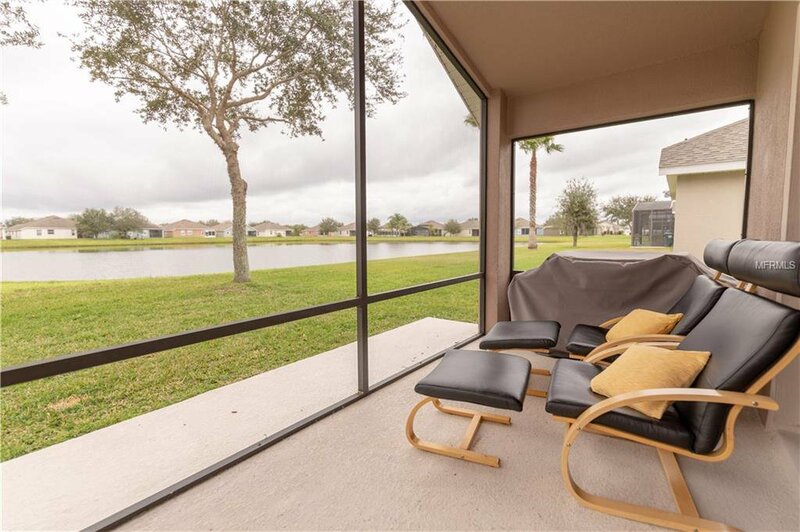 3 beds+bonus room/2 baths, living room with recessed entertainment wall and family room/kitchen combo facing the screened patio with the beautiful pond view and 2 car garage. 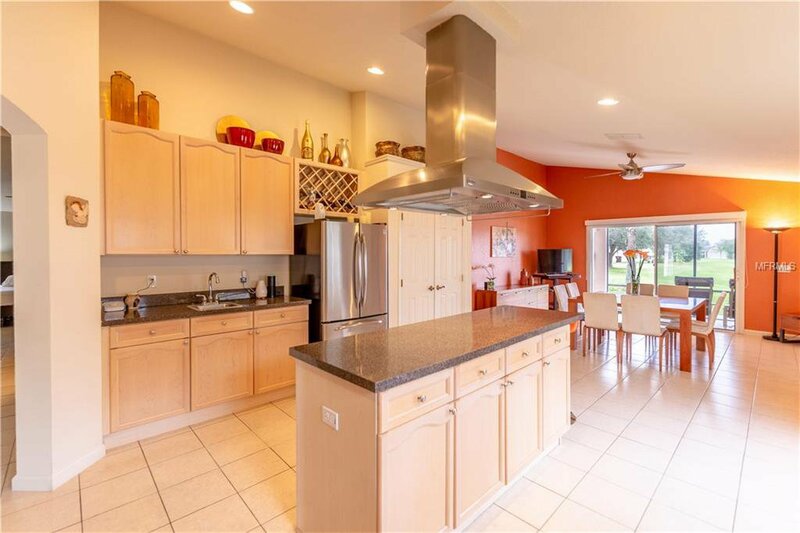 The interior of the home features a split floor plan with vaulted ceilings, ceramic tile throughout the house, family/dining room combo, the open kitchen has an island with under counter electrical connection for grill and the outside vent hood, Wet bar with built in wine rack, new stainless steel appliances and has an eating space area which opens up to the family room. 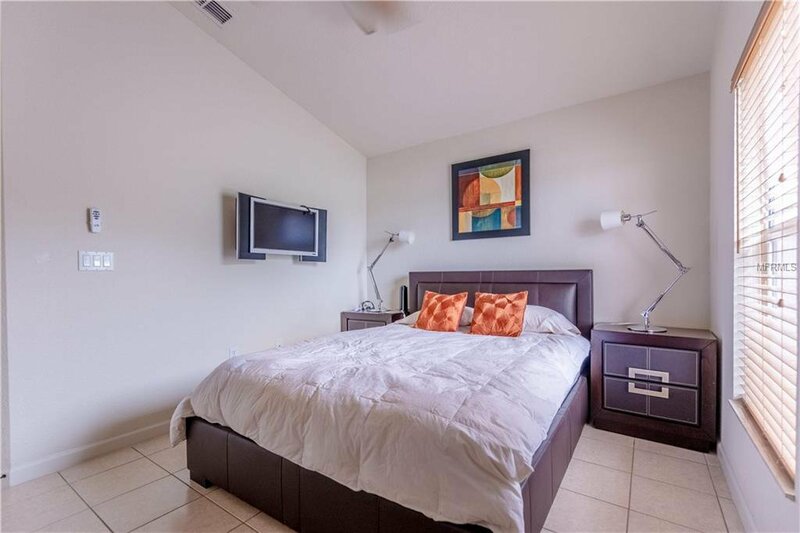 The oversized master bedroom offers a seating area as bonus room. 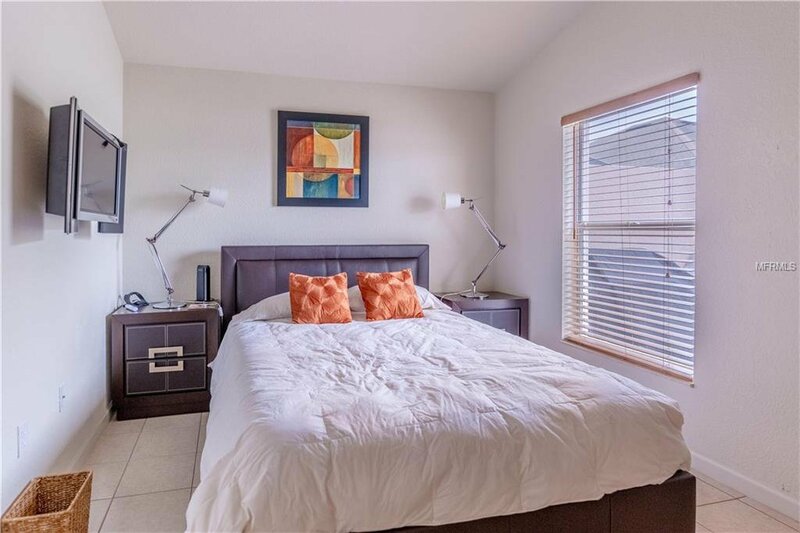 The bonus room will be perfect room for use as baby room or another bedroom. 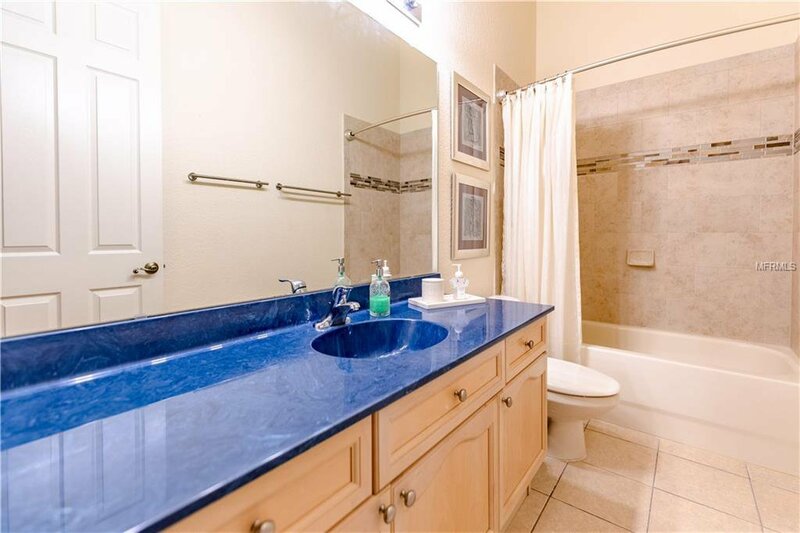 The master bathroom showcases double vanities, a jacuzzi tub, and separate shower. 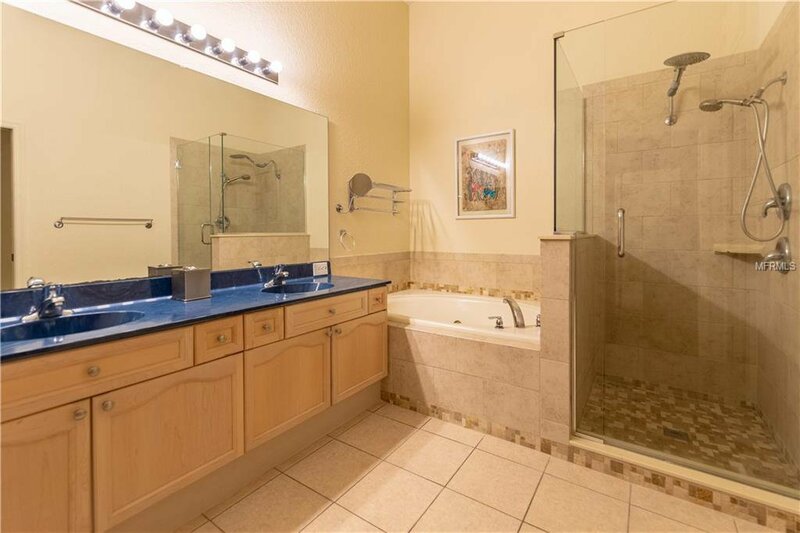 Both bathrooms newly remodeled and installed Skylights. 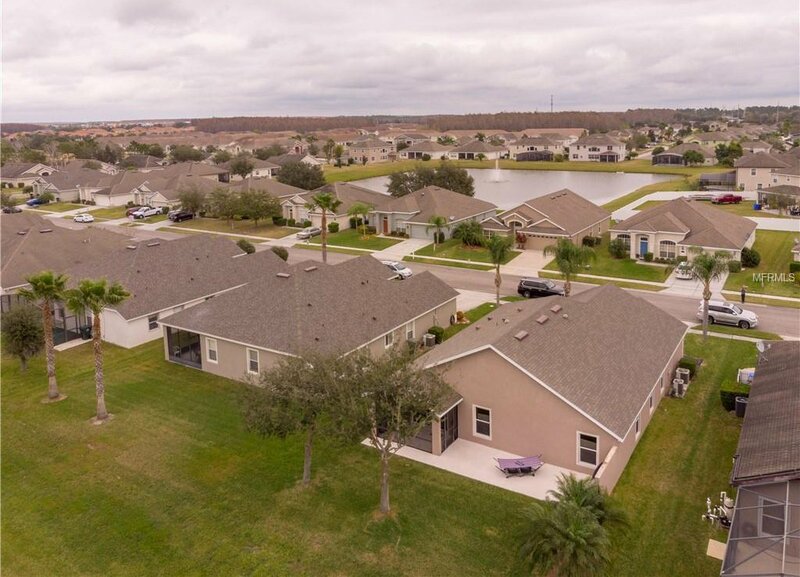 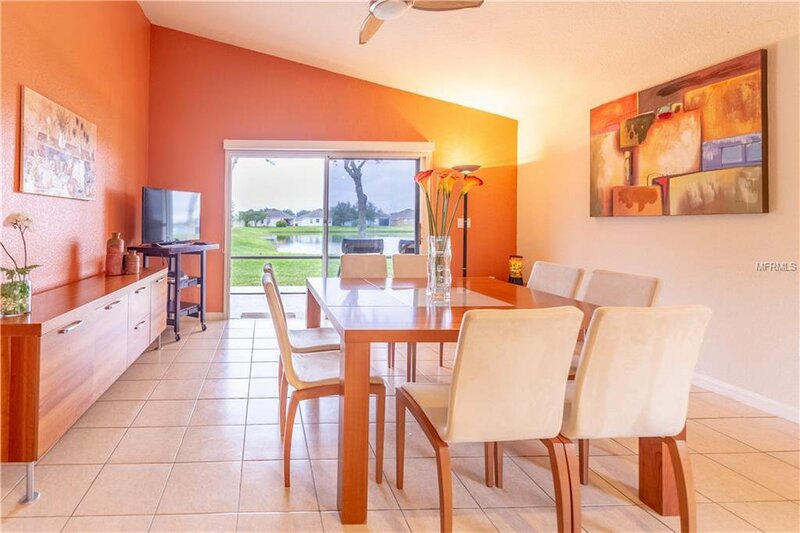 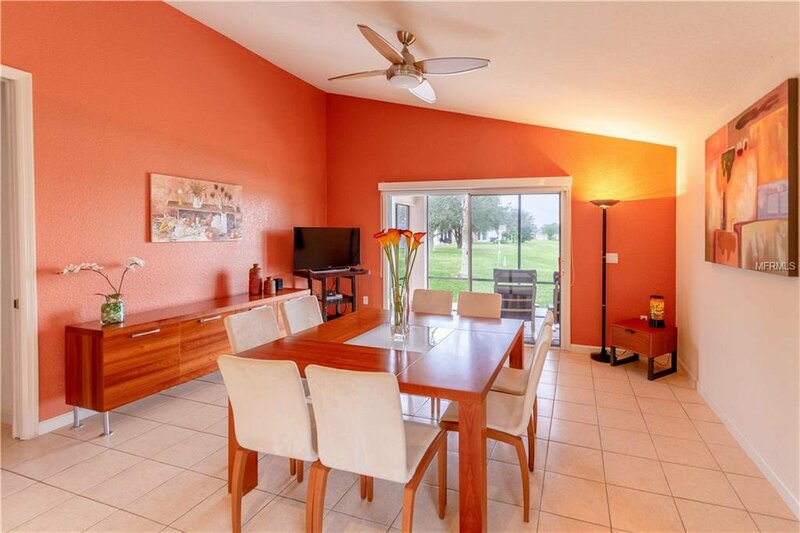 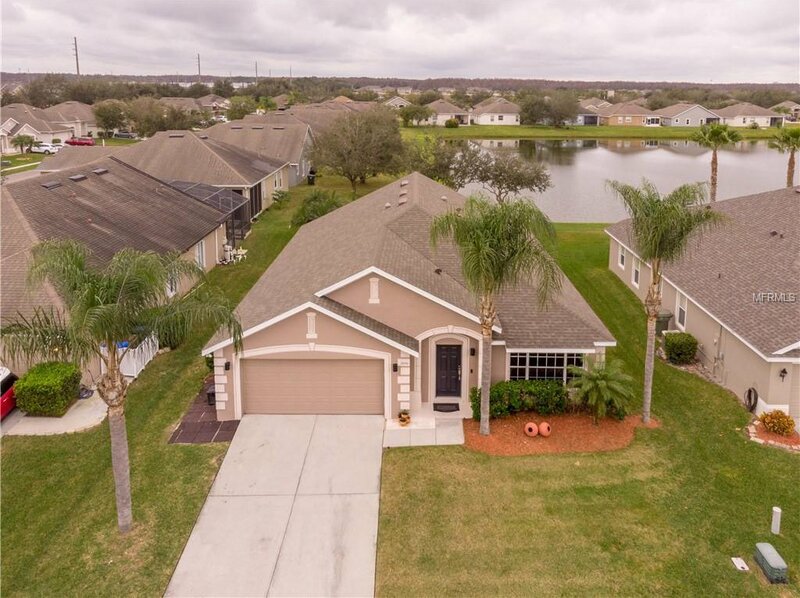 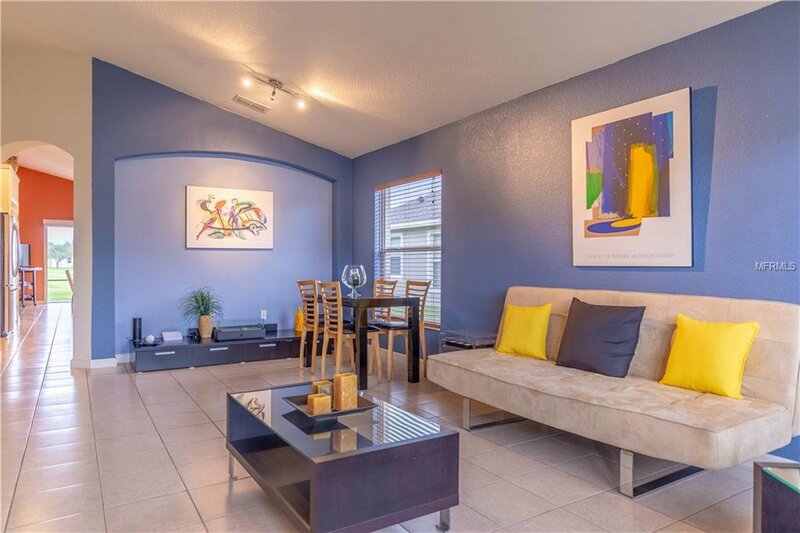 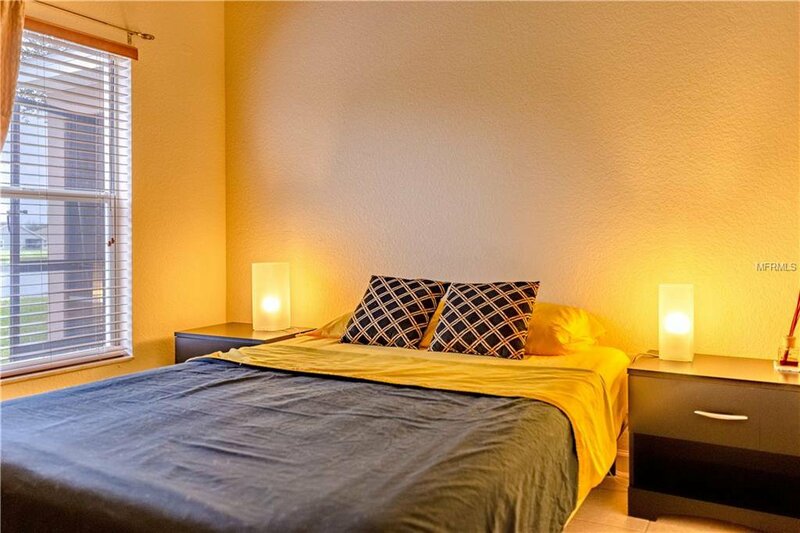 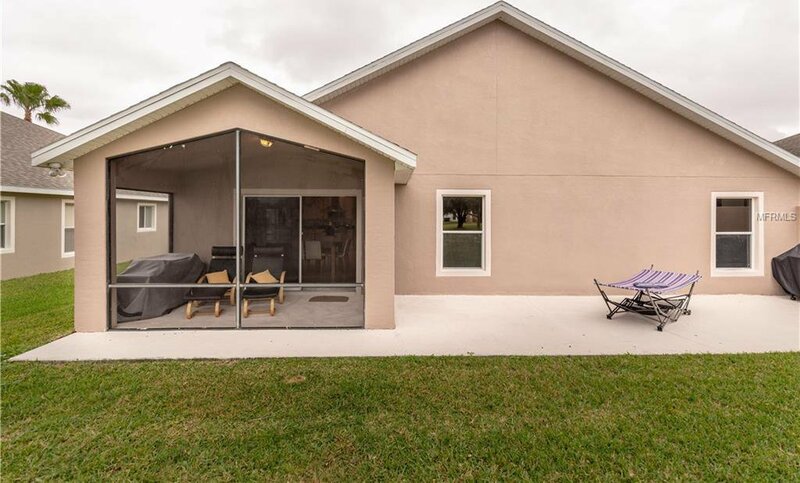 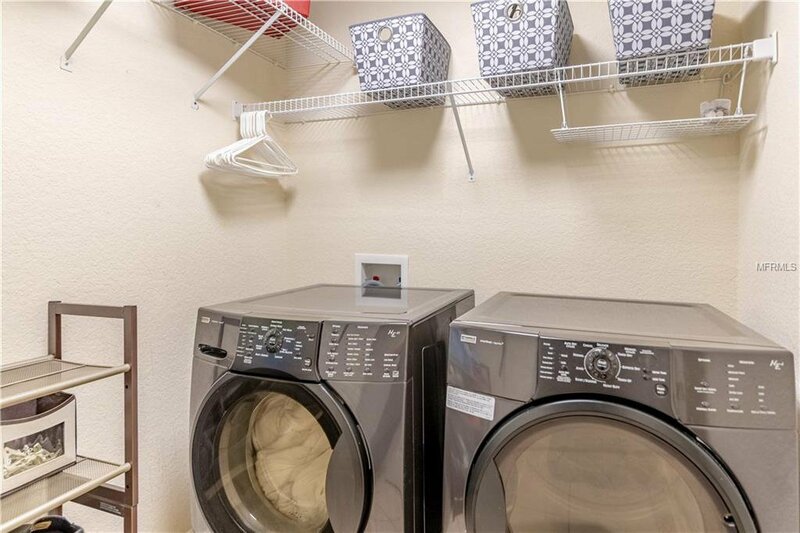 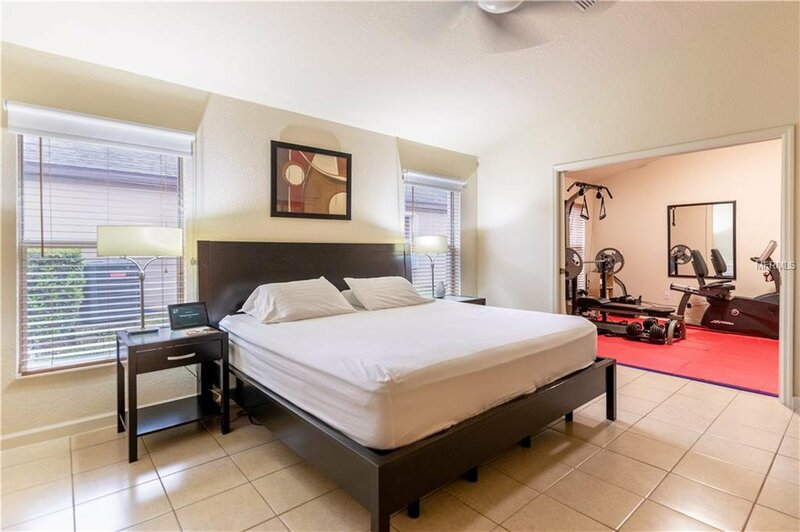 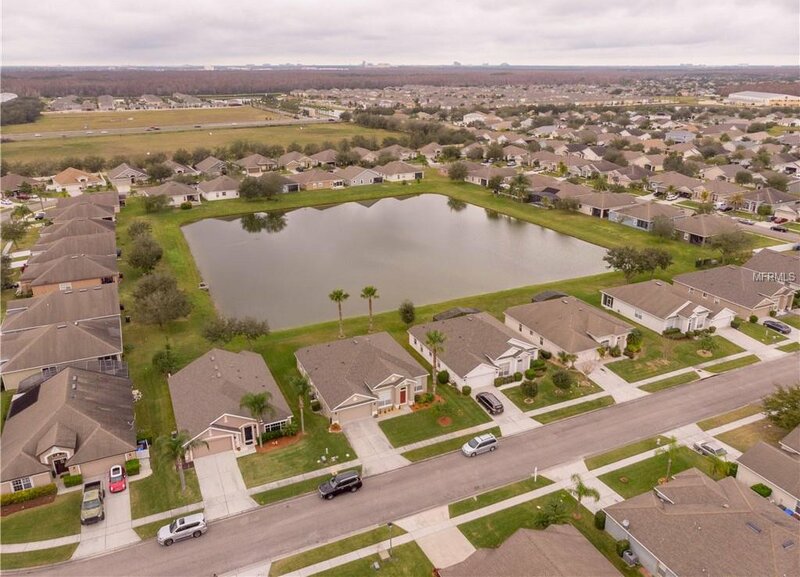 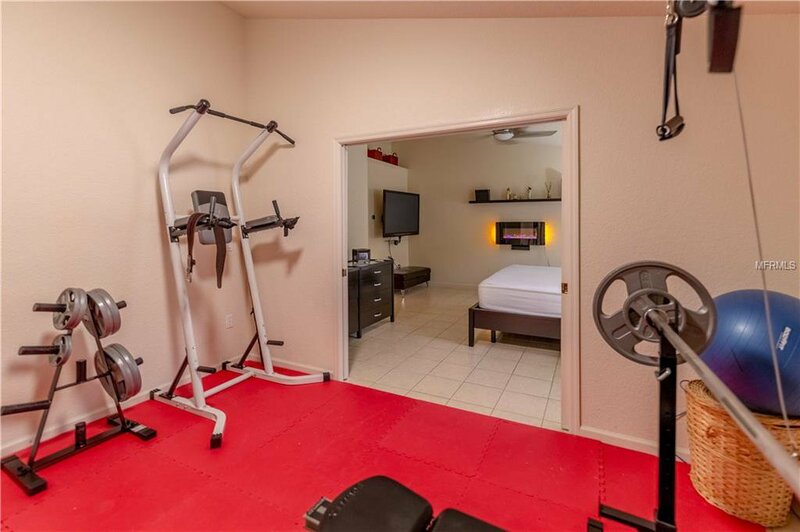 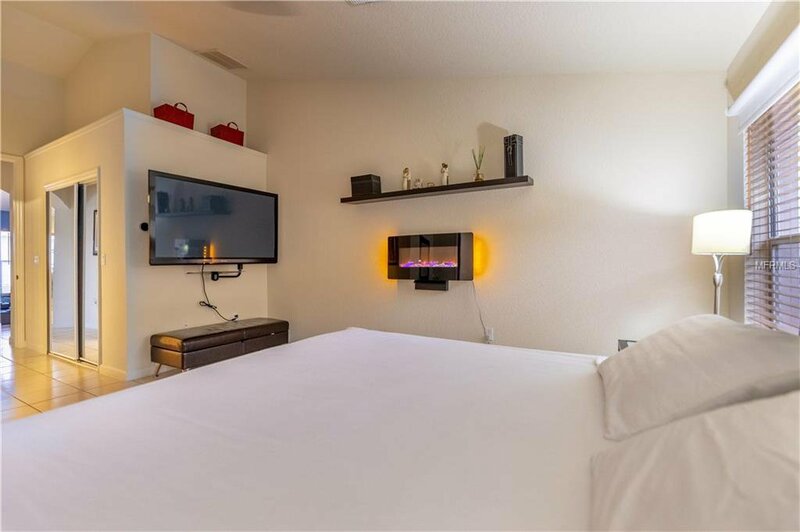 The location of this home offers 15-20 min to Disney World, Disney Springs, Sea World, Universal Studios, and easy access to Downtown Orlando, the Orlando International Airport and Florida Turnpike. 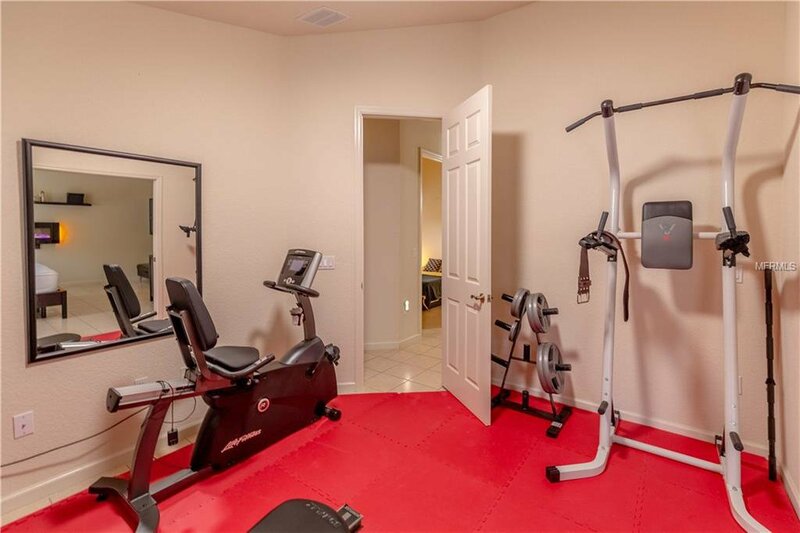 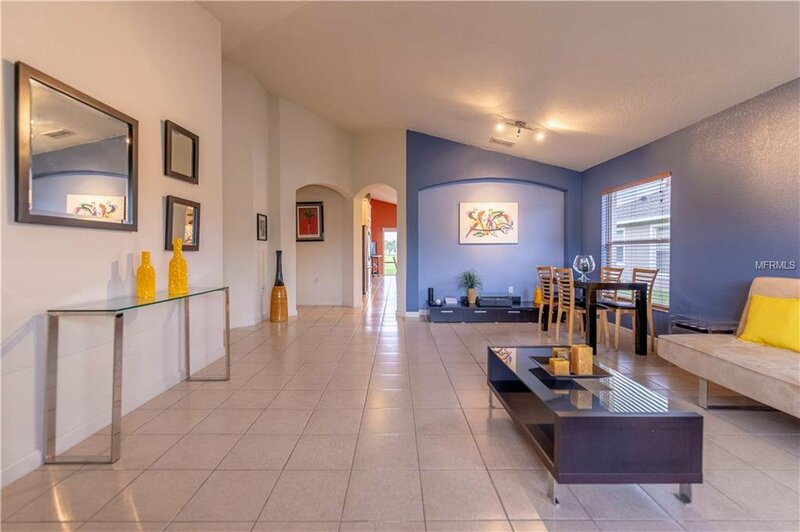 It is within a mile away to schools, shopping, restaurants and hospitals. 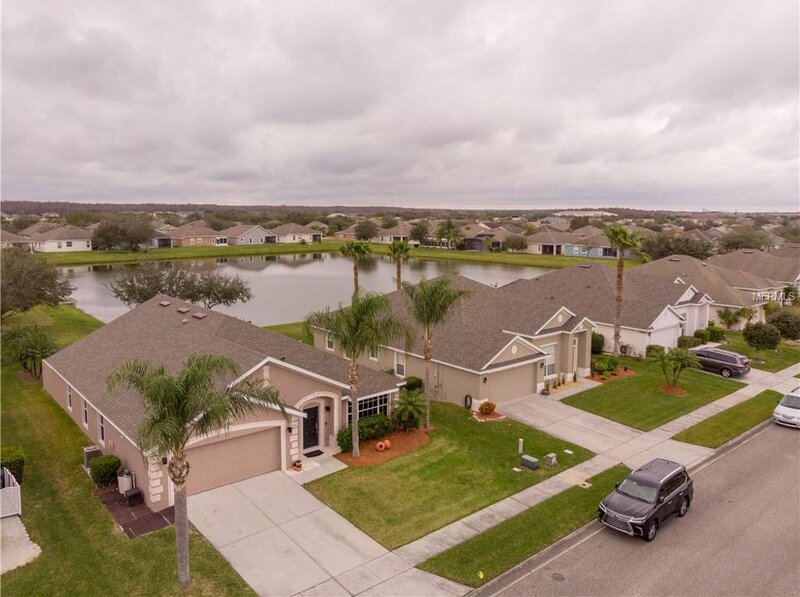 Make your viewing appointment today!